The Dog Breeders Association® is dedicated to the promotion of dog welfare and responsible dog ownership, via education and by offering services which benefit animal welfare, to breeders and owners alike. 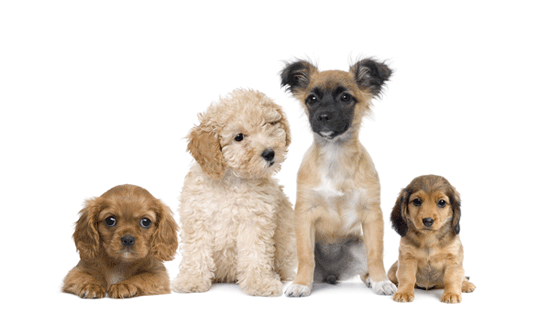 How do I download my Puppy Care Booklet**? To download your Puppy Care Booklet you first need to log in to the site, to do this you will need to register. 7. You can then distribute the booklet to new puppy owners. 6. Check the email for any errors, if you have made an error contact the dog breeders association. 7. You can then distribute the leaflet to new puppy owners. Deciding to buy a puppy should be a careful, well-thought out decision. Make sure you don't unwittingly support the cruel practice of puppy farming - the mass breeding of puppies for profit, often with little regard for animal welfare. The Breeding and Sale of Dogs (Welfare) Act 1999 was introduced to give local authorities more powers to license dog breeders and help stamp out puppy farming. All new licensed breeders have to be inspected by a vet and a local authority officer. There are strict penalties for cruel breeders who break the law. Help stamp out the cruel practice of puppy farming by buying your puppy only from a licensed breeder or a small-scale, local breeder. Or why not give a home to a puppy from your local RSPCA centre? General Dog Breed and Breeder Related Issues? You will need to be registered as a Dog Breeders Association Member in order to access this facility. Once you have logged in, go to the menu on the left hand side of your profile section and click on the “Breeds /Pictures” to see which breeds you have registered. Are we missing a breed? You can add a breed by clicking the “Add” button. Select the required breed from the drop down box, add a description (if you wish) and click “Add Breed” to update the breeds registered to your profile. 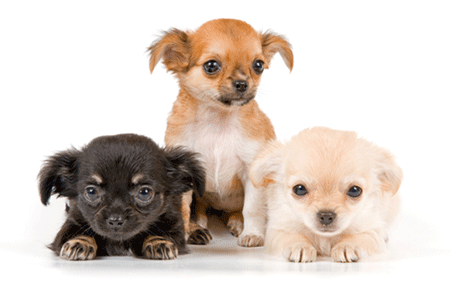 If you do not have print facilities you can order promotional material by contacting the Dog Breeders Association. Go to the Contact Us Page to find out all the ways that you can contact our friendly team. I bought a puppy and would like Breeder Choice Insurance, how do I apply for this? I am looking for a certain type of dog, what do I do next? 2. Select the breed of the puppy that you are searching for ie: "Terrier". 3. 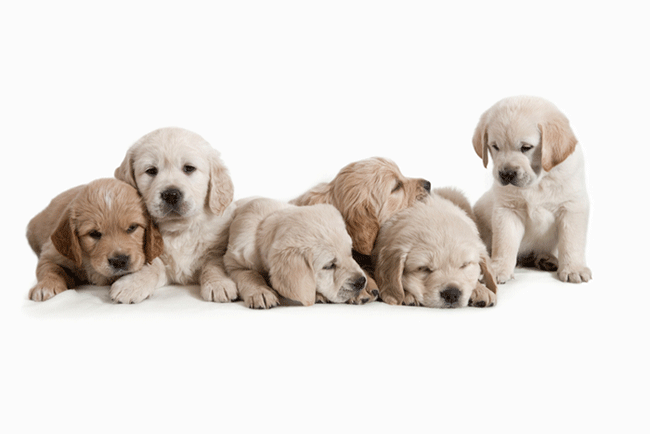 A comprehensive list of breeders that specialise in the type of dog you are looking for will be listed. 4. You can view them individually by "Surname", or at the top of the page there is another input box that allows you to filter your results according to the county. If you filter your results by county ie: Yorkshire, on the next page only "Terrier" breeders that are within Yorkshire will be displayed. If you would like to close your membership account you need to contact the Dog Breeders Association by calling 03300 241 404 or by e-mailing enquiries@dog-breeds.co.uk You will then be contacted by a member of our team who will close your membership account and delete your Profile from the database. The listings on the Dog Breeds Association website are UK based only. You may search for dogs by breed and location. By registering and creating a user account, the Dog Breeders Team can facilitate and manage a safe and secure environment for you eliminating opportunistic spammers and non-sanctioned advertising. As well as creating an online profile, visible to any one looking to buy a puppy, registration will give you access to additional features not available to guest users. Log in to access the Membership Benefit Section which contains downloadable literature and the latest offers from third party companies. Easy - click the relevant button on either the forum or topic screens. You may need to register and create a user account before you can post a message. The facilities available to you are listed at the bottom of the forum and topic screens (the You can post new topics, etc.). We are sorry to hear that. The email form feature of this board includes safeguards to try to track users who send such posts. You should email the board administrator, enquiries@dog-breeds.co.uk , with a full copy of the email you received and it is very important this include the headers (these list details of the user that sent the email). They can then take action.